You might have noticed that I’ve taken a short hiatus from blogging this month. I have been dealing with a few things and it’s all sorted now. So, hopefully you’ll be seeing me posting more frequently now. Last month I was fortunate enough to be invited to a few tastings, and haven’t gotten around to sharing them with you. So, first off I want to introduce you to Quayside. Tucked away in the Fenwick Pier in Wan Chai, this off the radar restaurant serves an international menu influenced by French bistro dishes. 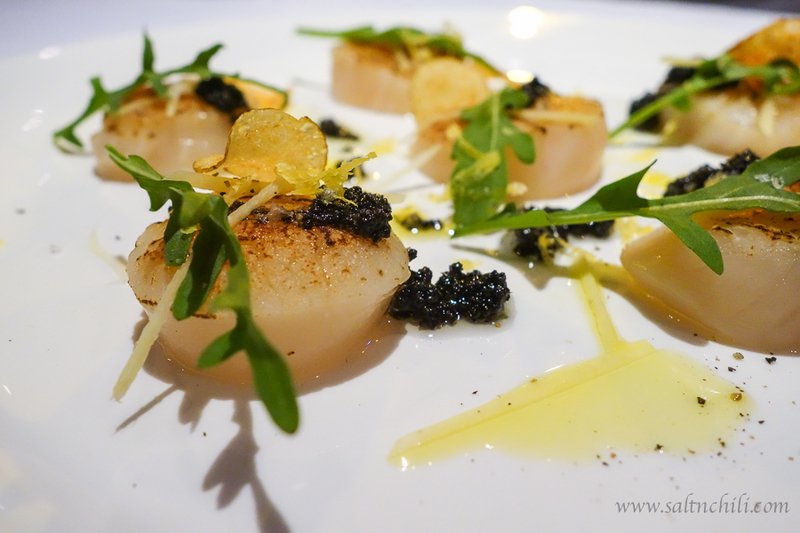 They’ve recently brought on a talented young Executive Chef, Andrew Lo, to revamp their menu, and have generously invited me to sample their contemporary French spring menu.